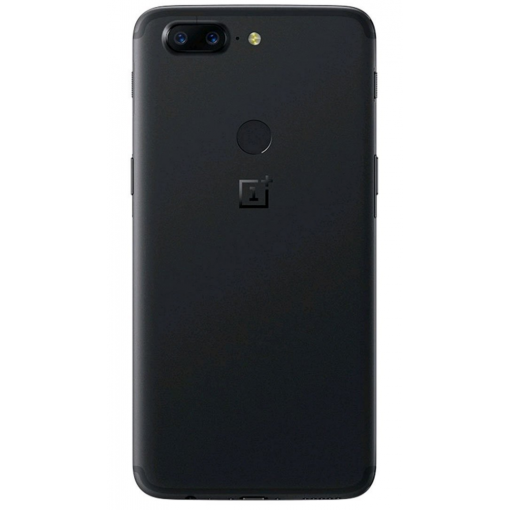 Sell OnePlus 5T | How Much is My OnePlus 5T Worth? How Much is Your Used OnePlus 5T Worth? 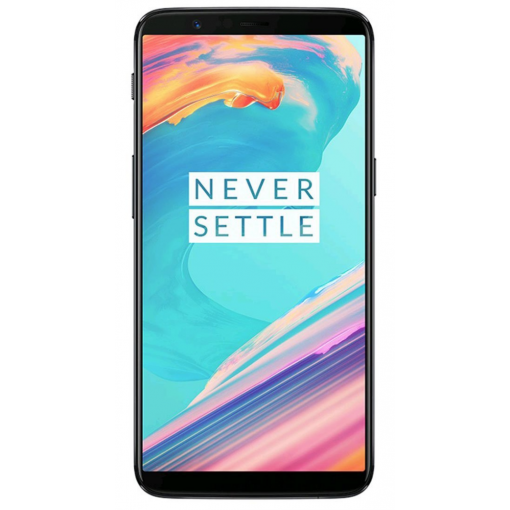 A used OnePlus 5T phone is worth from $55 to $355 depending on the storage size and condition of the device. *Price subject to change. Quote in dropdown is final. Find out how much your OnePlus 5T is worth. Select a phone condition to receive a quote and get cash for your used cell phone today. Read the full description below for more details. Select the storage size and condition above in order to find out how much your OnePlus 5T is worth. Click sell item if you agree with the price that is displayed. Sell your OnePlus 5T for cash today!